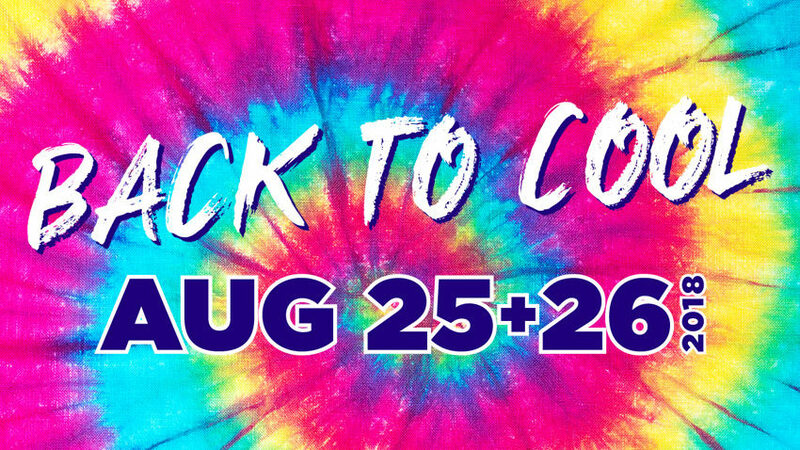 Let’s get ‘Back to Cool’ this weekend at RSM! Get your organizational pieces, furniture, decor, bedding, and art to deck out your new school digs, home or office. Outside in the lot + inside of Plumbers Hall find 300+ vendors with the best of vintage, repurposed and handmade furniture, decor, housewares and architectural pieces. You will find a pleasant rearrangement of the food court in the East Lot, with the beer garden, kid’s korner, DJ and of course booths full of vintage, art, vinyl, fashion for men/women, fancy foods and things you didn’t even know existed. Inside of Plumbers Hall there are THREE floors of shopping! The lower level and hallways have a fab mixture of vintage, antiques, indie designer and an indoor Market Bar! The ballroom houses all of the valuables we must protect from the elements with a tasty Fancy Food Hallway right outside of the doors for you to stock up on yummy snacks for school or home. Don’t forget the balcony with amazing prints, vintage, jewelry and art!